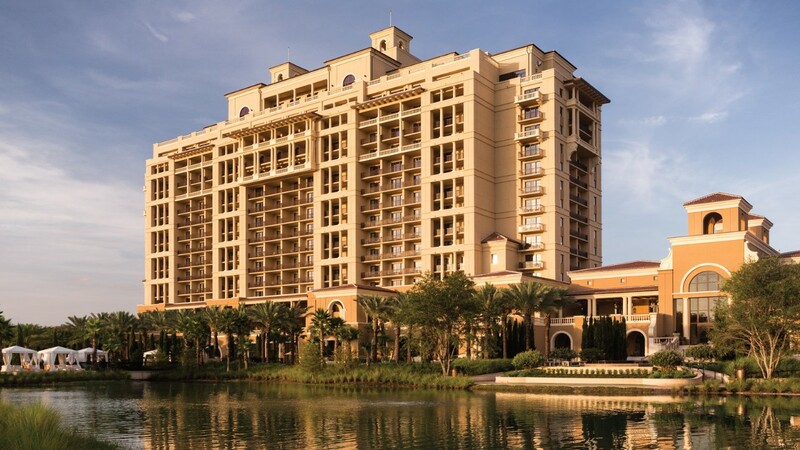 With Mother’s Day right around the corner on Sunday, May 8th, what better way to show your Mom how special she is than by visiting the Four Seasons Resort Orlando at Walt Disney World Resort for some well deserved pampering! 1. Reserve the “Queen and Princess” Magical Moment package, which is perfect for a mother and young daughter. The “queen” will enjoy a glamorous blowout and style and a crystal hair accessory. The little “princess” will enjoy a dress, blowout and style, designer crystal tiara and wand, princess makeup artistry, fairy dust, hair tinsel, a bracelet and a commemorative princess certificate. The Queen and Princess package is USD 475, and for moms who reserve over Mother’s Day weekend will also receive a complimentary makeup application. 2. Send Mom to The Spa for an 80 minute treatment, such as a La Floridian body treatment or oxygen facial, and after her pampering she can spend the day enjoying the blissful serenity of the Oasis Pool. Non-Resort guests who take advantage of an 80 minute treatment are extended exclusive access to the Resort’s lakeside infinity-edge adult pool, plus the lazy river and Explorer Pool. For 80-minute spa appointments over Mother’s Day weekend, The Spa will also host Mom’s cocktail of choice to enjoy poolside. The La Floridian treatment is USD 245. 3. For the mom-to-be who is past the first trimester, The Spa also offers a Maternity Caress Massage. The massage can be enjoyed by the new mom-to-be or in a couples suite as a couples treatment. When enjoying a Maternity Caress Massage over Mother’s Day weekend, The Spa will provide a complimentary scalp treatment enhancement, to ensure profound relaxation. A 50-minute Maternity Caress Massage is USD 170. 4. Celebrate with the family over a delicious meal at Four Seasons. Ravello will offer a decadent buffet menu from 11:00 am to 6:00 pm, with many different offerings including pasta stations, a seafood bar and raw bar, a carving station with prime rib and herb-crusted lamb leg, and much more. There will also be a full dessert buffet station and separate children’s buffet. Brunch is USD 110 per adult and USD 45 per child age 5-12. For dinner service, Capa will feature its regular menu, but will also have a special supplementary menu with specials including a duck confit appetiser and a petite filet, plus a chocolate lava cake dessert with banana ice cream. Plus, all moms will receive a complimentary glass of cava and a box of macarons for celebrating at Capa. 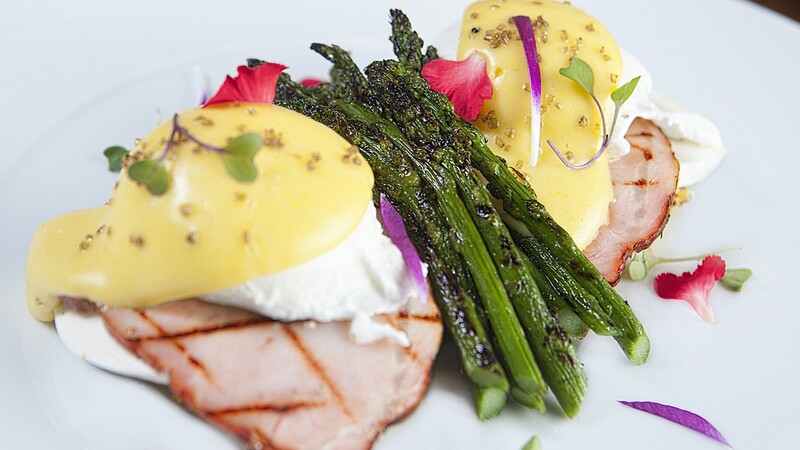 For those seeking a Sunday brunch,Plancha at Tranquilo Golf Clubhouse now offers a three-course Sunday brunch for USD 68 per person, including bottomless Mimosas and Bloody Marys. 5. 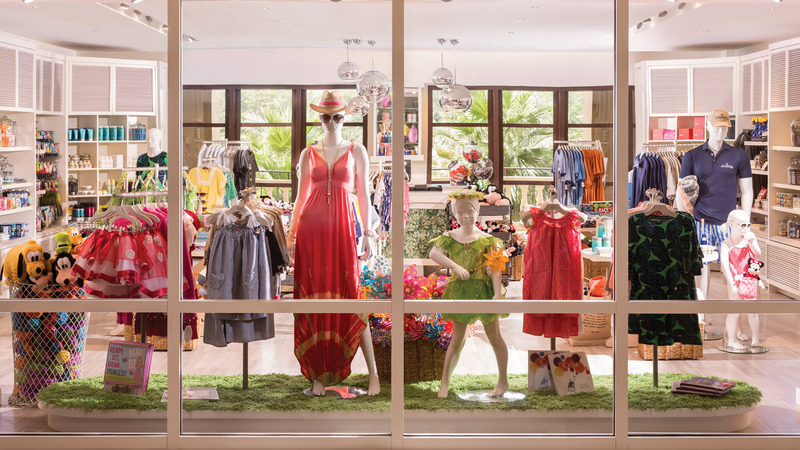 Let Mom shop ‘til she drops at Wardrobe and Fable, the Resort’s lobby level boutiques. Mom can discover many one-of-a-kind jewelry pieces, as well as accessories and clothing from designers such as Tory Burch, Missoni, Lilly Pulitzer, Herve Leger, Joie, Clover Canyon and much more. The talented sales associates are skilled at selecting the perfect gifts, outfitting Mom from head to toe in a stylish ensemble to ensure she looks and feels fabulous. Also, for the gift that keeps on giving, Mom will love a Four Seasons Resort Orlando gift card, available for purchase at the Resort. Gift cards can be used toward an overnight stay, shopping, dining, Spa, golf and more. The shops are open daily from 8:00 am to 9:00 pm.